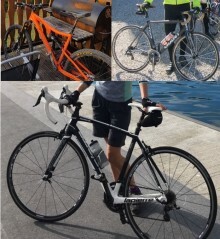 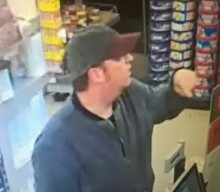 Can you help us locate these items? 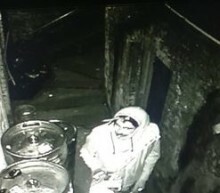 Do you have any information about the burglary? 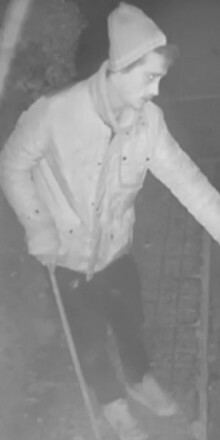 We are appealing for information after two burglaries in Rownhams Lane, North Baddesley on Tuesday 8 January. 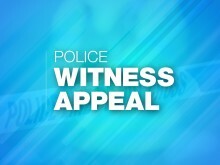 ​We are appealing for witnesses and information after a 22 year old woman was seriously sexually assaulted in Eastleigh. 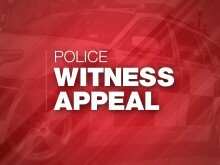 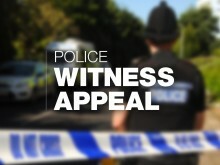 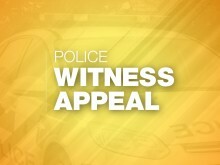 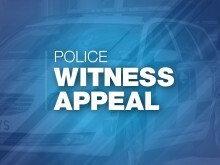 ​We are appealing for witnesses following a fatal collision in Andover this evening.